The Ross Sea hosts an amazing diversity of marine animals, including at least 10 mammal species, half a dozen species of birds, 95 species of fish, and in excess of 1,000 invertebrate species. 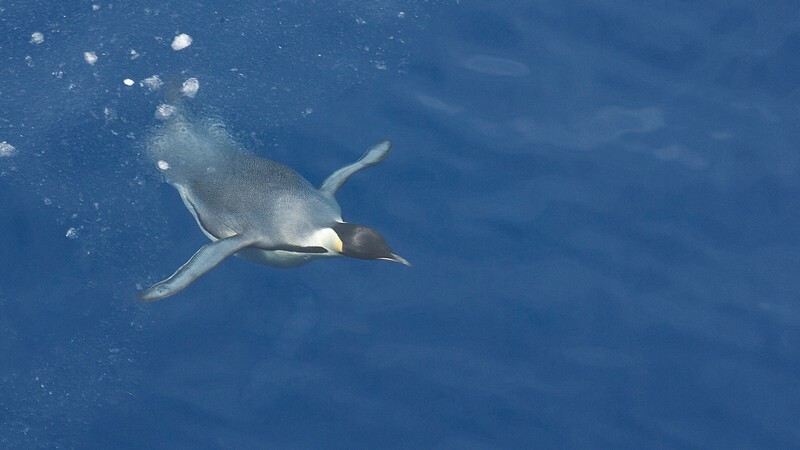 We've listed facts about some of the key Ross Sea species below. 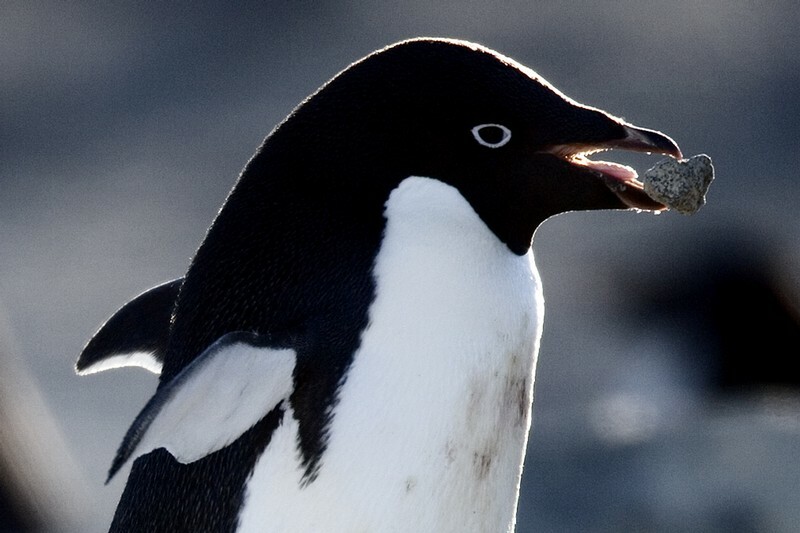 Did you know: Adélie penguins are the smallest Ross Sea penguin, but the most abundant. Their colony at Cape Royds in the Ross Sea is the southernmost penguin colony in the world. Did you know: Emperor penguins are the largest penguin species and are the only species that breeds during the brutal Antarctic winter. Their amazing life cycle, in which they trek over 50-120 km of ice to reach their breeding colonies, was featured in the French documentary, March of the Penguins and the award winning animation Happy Feet. 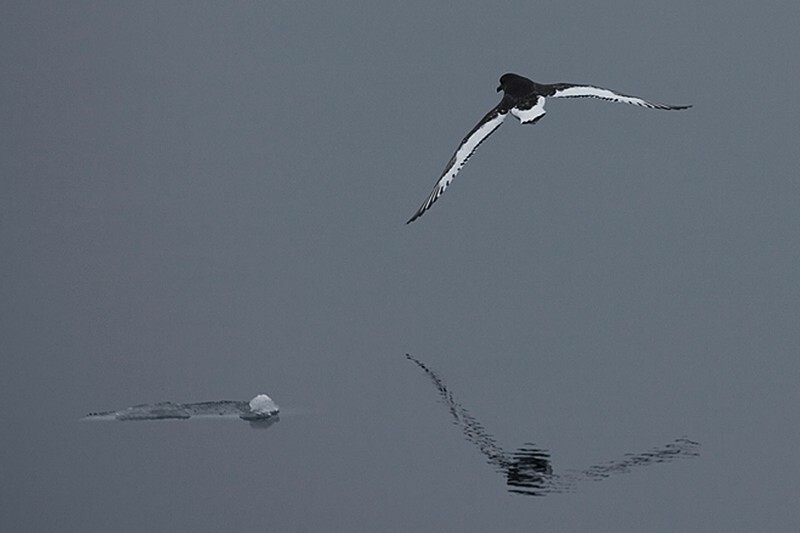 Did you know: The Antarctic Petrel is the only known species in the genus Thalassoica. In the spring they head inland and nest on mountaintops hundreds of kilometres inland, while in late winter, they're occasionally seen off the coast of New Zealand and Australia. 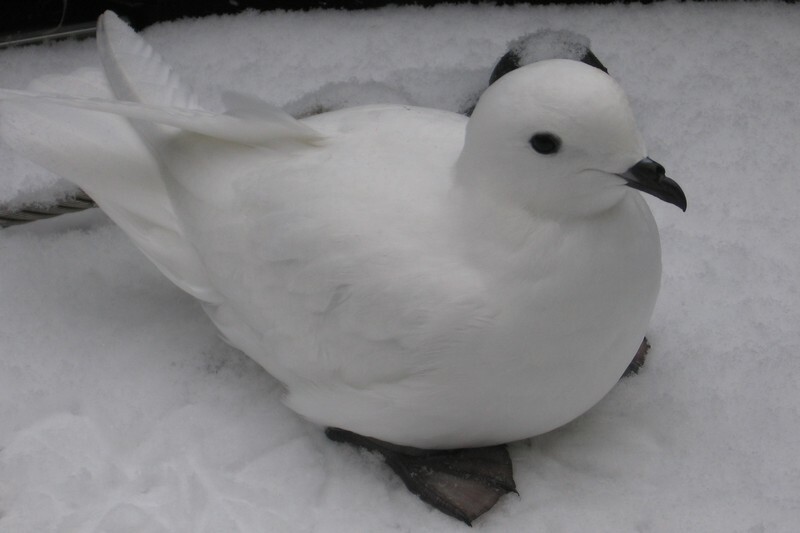 Did you know: Snow Petrels are stark white, blending in well with the snow and ice. 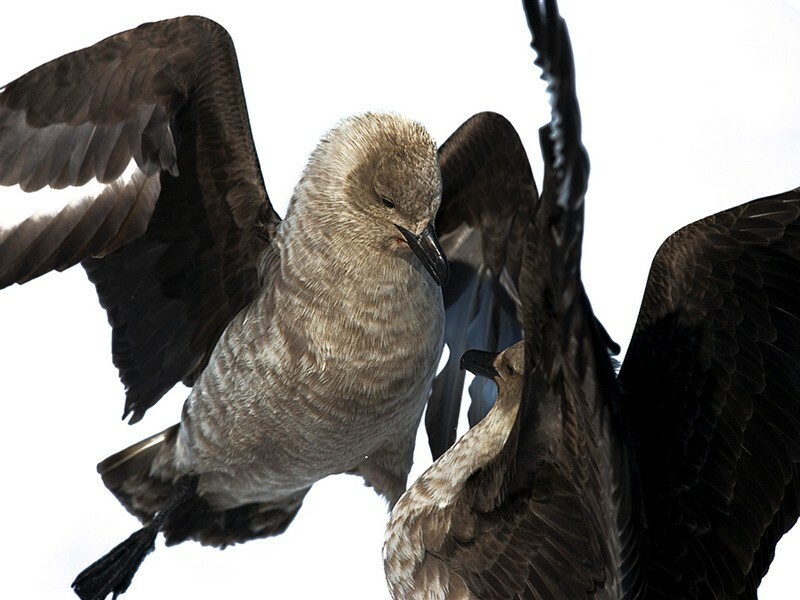 Some consider them the most beautiful birds in Antarctica. Like the Antarctic Petrel, Snow Petrels also nest on inland mountaintops. 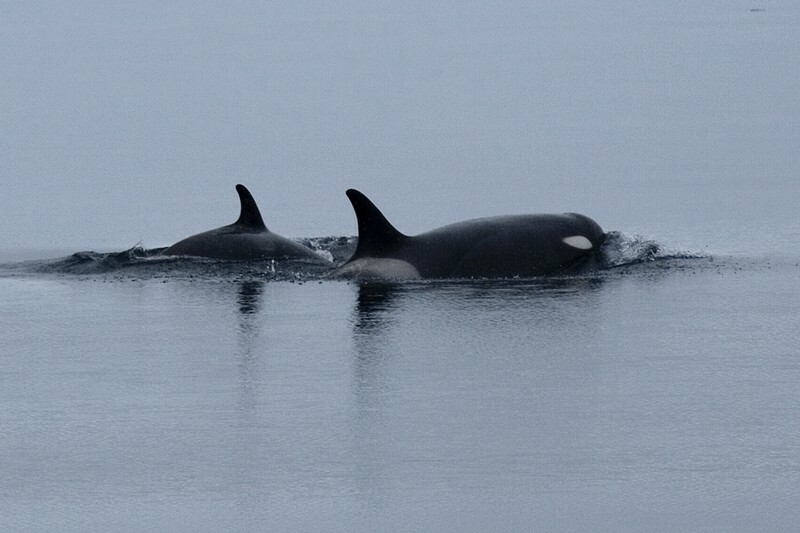 Three distinct killer whales types live in the Ross Sea, but ecotype C is by far the most common. Did you know: Killer whale ecotype A lives mainly in continental slope ice-free water, while ecotype B mainly occupies inshore waters, and ecotype C lives in the pack-ice of continental shelf waters. 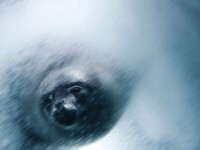 Did you know: Weddell seals have the most southerly distribution of any mammal, living as far south as McMurdo Sound. Diet: Penguins, smaller seals, fish and squid. 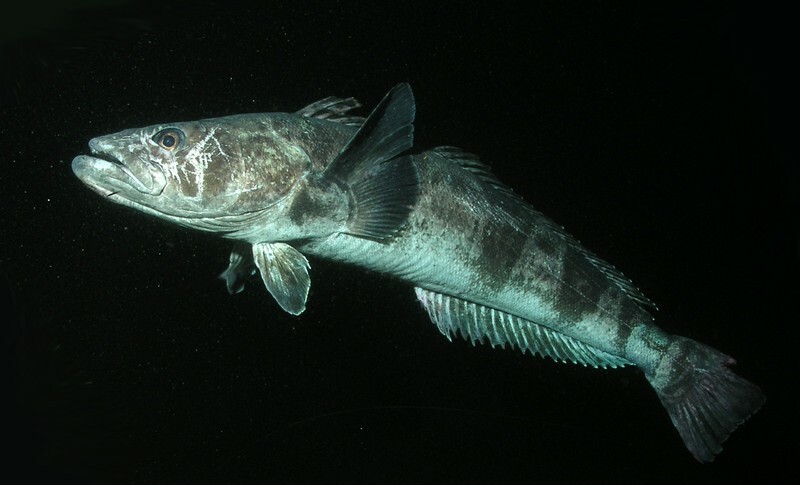 Did you know: The Antarctic toothfish is famous for producing antifreeze glycoproteins that allows it to survive in the ice-laden waters of the Southern Ocean. 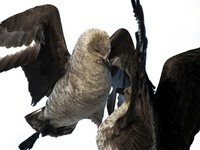 Ross Sea population: Estimated 500 million tones in the Southern Ocean. Size: Adult Antarctic krill are approximately six centimetres in length and weigh over a gram. Diet: Mainly herbivorous, feeding on the phytoplankton (microscopic suspended plants) and occasionally planktonic animals (zooplankton). 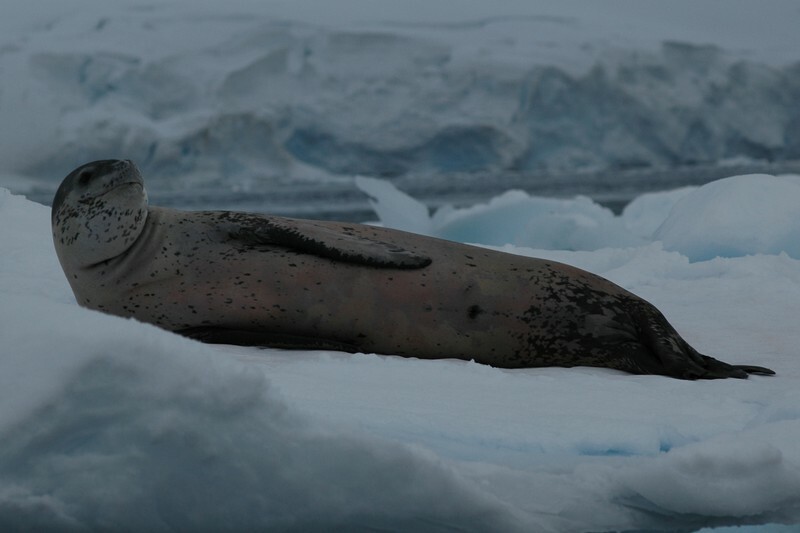 Predators: Most of the larger Antarctic animals, the seals, whales, seabirds, fish and squid, depend directly or indirectly on Antarctic krill. Did you know: Antarctic krill can survive for long periods (up to 200 days) without food and can shrink in length as they starve. 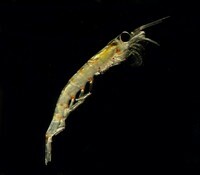 Size: smaller than Antarctic krill, reaching a maximum length of 3.4cm. Females are slightly larger than males. Diet: Phytoplankton, sometimes algae scraped from under the ice. 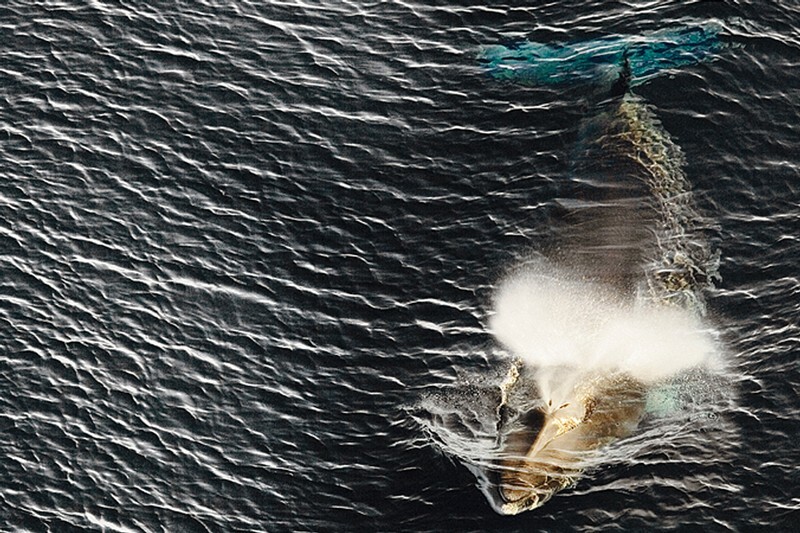 Predators: an important food source for coastal predators, eaten by whales and other large animals (Minke whales, Weddell seals, Adelie penguins, silverfish). 300 to 650 meters depth but has been recorded near 4,000 meters. © All images John Weller, except Antarctic Snow petrel © Darci Lombard, Antarctic toothfish © Rob Robbins, Antarctic silverfish © Joe Eastman, Antarctic krill © Lara Asato, Crystal krill © Valerie Loeb.